Friedrich Teja Bach, Brancusi Photo Reflexion, pp. 100-105. 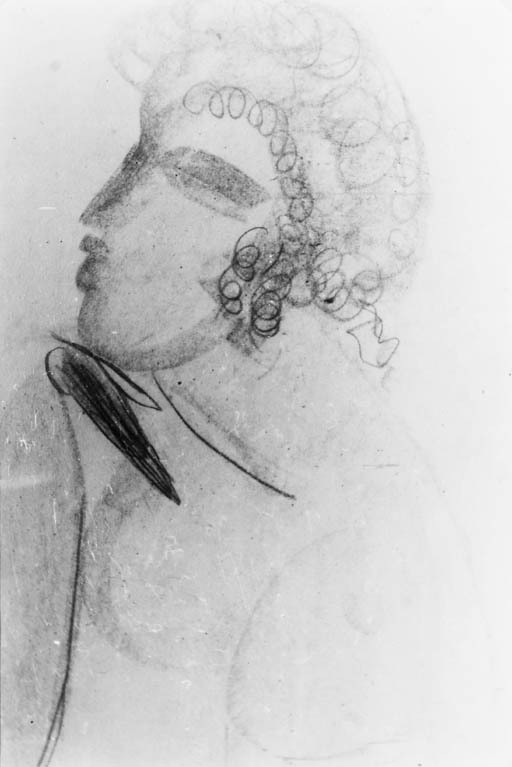 Including the drawings: 'Brancusi (dessin de Modigliani)', n.d. and five 'Femme (dessin)' n.d.